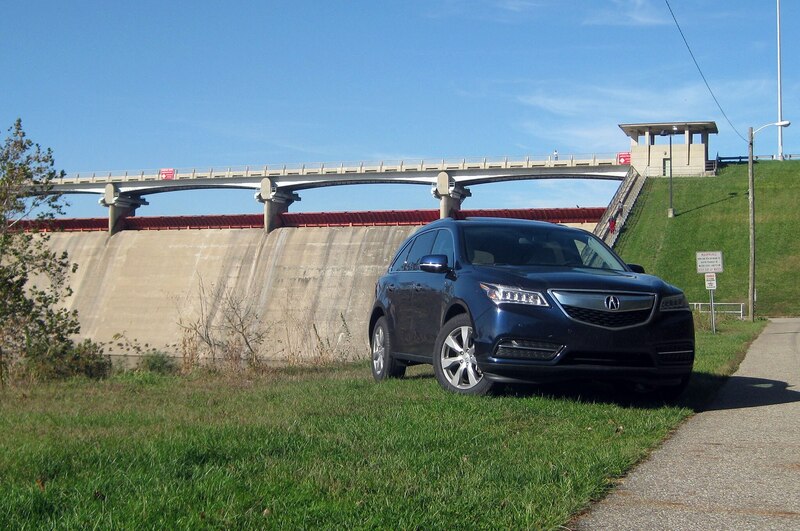 When the 2014 Acura MDX returned to Michigan from its stay in New York, it needed a little TLC. Two small issues required our attention, but that’s not an indictment of how senior editor Joe Lorio and New York bureau chief Jamie Kitman treated the crossover when it visited the Northeast because neither problem was the result of misuse. First up was a slow leak from the driver’s side front tire. A trip to Discount Tire revealed a screw embedded in the tread, which the technicians plugged for free. Lorio also reported that the battery in the MDX’s key fob was dying, reducing the distance from which he could unlock the car remotely and forcing him to hold the fob right next to the start button to fire the engine. Consulting the owner’s manual showed that replacement is simple enough for owners to complete at home. After buying a pair of button-cell batteries at a convenience store for $7, we pried apart the halves of the key fob and swapped out the batteries — no dealer visit required. 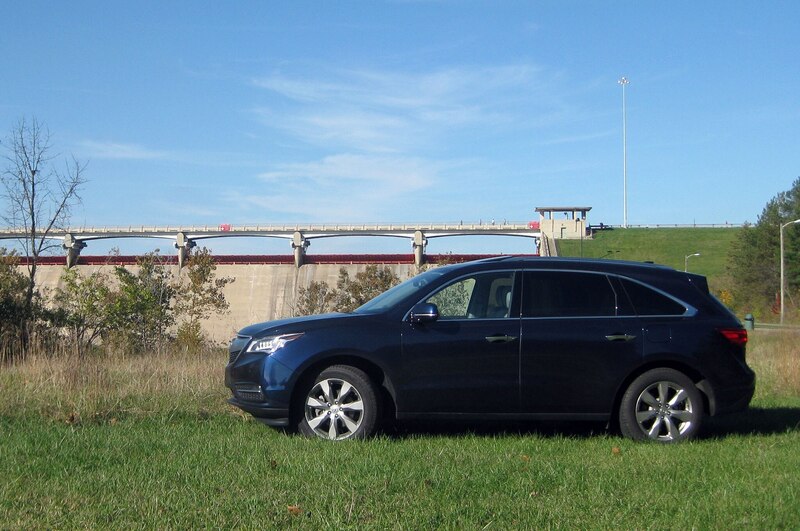 With those quibbles addressed, all looked good for our 2014 Acura MDX until your author drove the crossover home from the office a few weeks later. Another vehicle kicked up a small chunk of wood and, unable to swerve to avoid it, I winced as the wood bonked off the MDX. A subsequent inspection revealed the impact had cracked and dislocated the passenger-side lower grille insert. We’re contacting our local dealer to find out how much we’ll pay to replace that part. 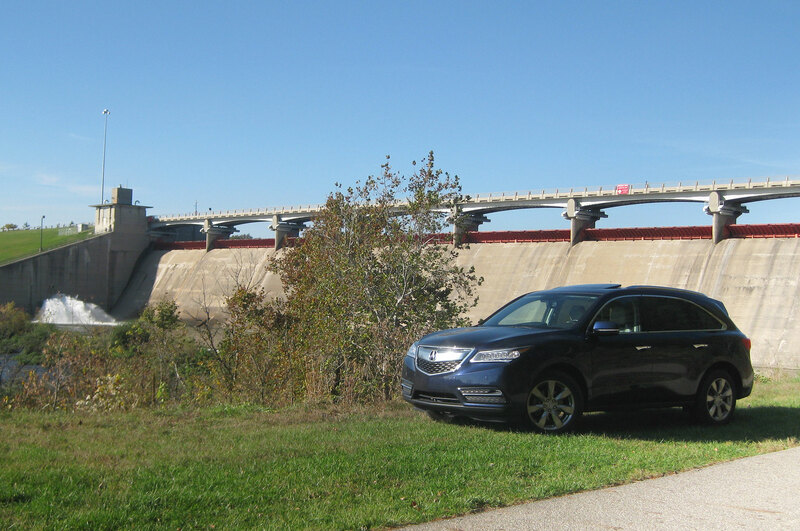 Aside from these minor issues, our last month with the 2014 Acura MDX has been as unremarkable as the 11 preceding ones. 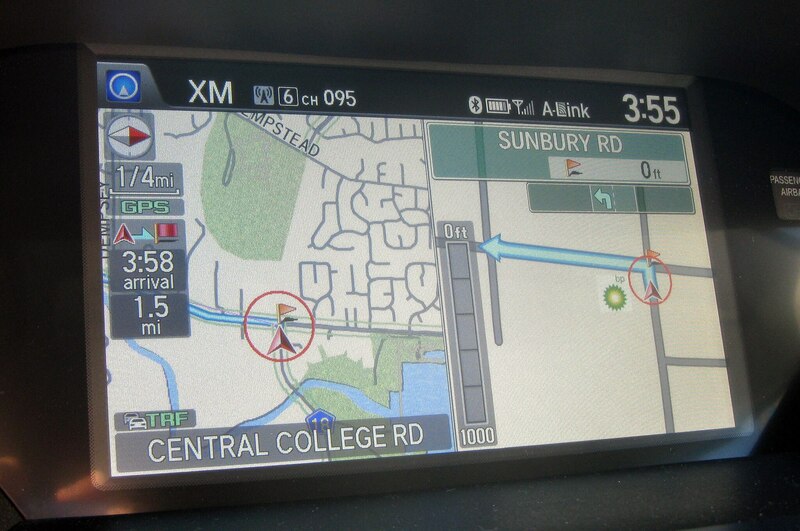 The MDX has held up well on our many road trips, grocery runs, and commutes.